OmronYou are currently viewing the ZX-E page. 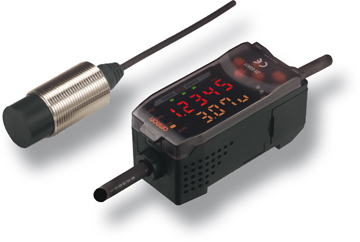 ZX-E offers the best solution for the accurate measurement of metallic objects. It is highly recommended in harsh environments such as automotive and metal working machines.